As expected, LG has launched its mobile payments service LG Pay to compete with similar offerings by other major players such as Samsung. 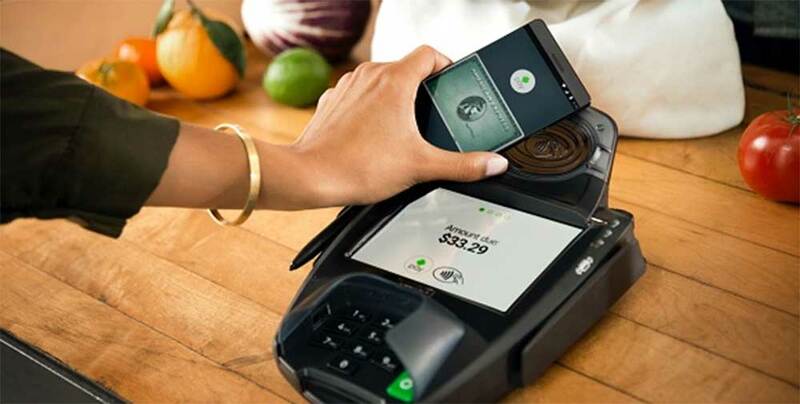 However, unlike Samsung Pay (which is uses Magnetic Secure Transmission technology), LG’s service is based on Wireless Magnetic Communication tech. Users of LG Pay will be able to make payments by touching their phones to regular credit card devices. However, they’ll be required to scan their fingerprints before each transaction. The service has been launched in South Korea, where it currently supports four credit card brands, including Shinhan, KB, BC and Lotte. Other players will be added to the list by September-end. As for supported devices, LG G6 users will get to use the service first – support will arrive in the form of software update. Support for other devices will also arrive, although exact names and respective time-frames aren’t yet known. i do not recommend Samsung Pay and LG Pay to anyone.